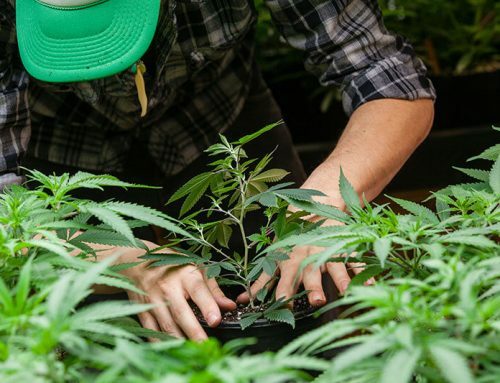 Due to its recent historical position as an illegal industry, cannabis growth has largely been void of studies surrounding how to safely cultivate the plants. 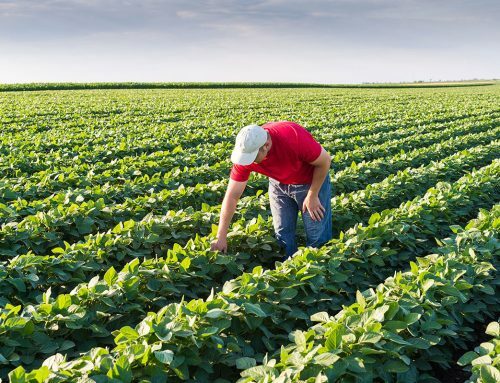 Growers know how to produce amazing crops, but have largely ignored personal health risks associated with cultivation. Most guidelines that were put into place surrounding Cannabis growth generally revolve around the safety of the plants with regards to sanitation, leaving the workers that regularly handle the plants at risk of hazards such as exposure to CO2 and Carbon Monoxide, toxic fertilizers and health risks associated with light radiation, like skin cancer. 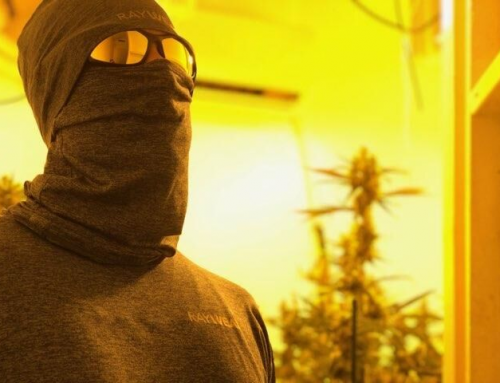 All industries that involve exposure to light radiation encourage their workers to wear protective clothing, so it’s time for the cannabis industry to step up. The old days are over now. Over 30 states and counting have legalized the drug in some form—whether that be for medical or recreational use—and that means things are changing, fast. Now that the law has enabled safer, legal growing practices in the exponentially growing (pun intended) cannabis industry, it’s time to think about the workers behind America’s new favorite miracle drug. RayWear wanted to protect these workers by creating light protection clothing. that was specialized to protect growers from all forms of light radiation exposure. 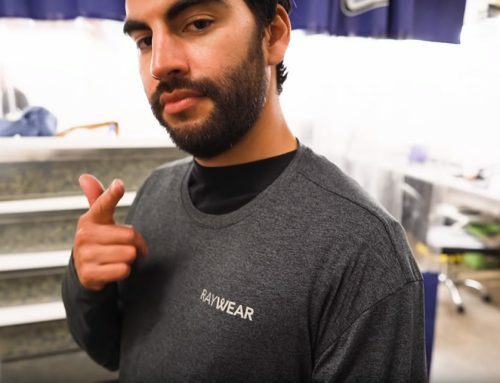 Why Is Specialized, Light Protection Clothing Important? Working in the sun can be tough, but working under grow lights can be tougher. For example, all grow lights are capable of producing harmful levels of light radiation. And don’t be fooled, those of you not using UV lights are still exposing yourself to potentially dangerous light radiation, specifically Visible and IR. Grow lights are designed to maximize the effects of the sun in an enclosed space. That energy is either being absorbed by the plant or the worker standing right next to the plant. And just because you are not seeing physical changes to your body i.e sunburn, freckling, etc, that doesn’t mean your body wasn’t absorbing harmful radiation. Just because your skin is covered, doesn’t mean it is protected. RayWear is a very effective solution to this high risk, high cost and high liability problem.